An Alloy Hose connector to convert standard hoses to push fit locking hoses. There are several different sizes available. 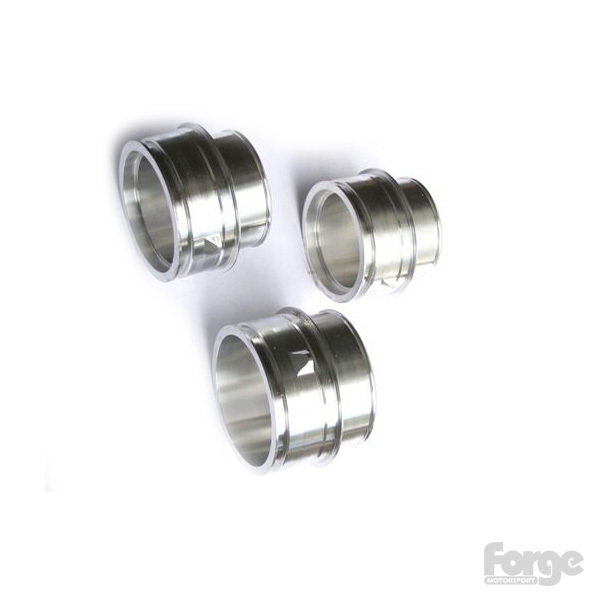 These are ideally suited to VAG applications but will fit many manufacturers vehicles. Just measure your existing coupling. Type "A" 60mm outside diameter (o.d.) male bayonet coupling, suitable for a 51mm Internal diameter (i.d.) hose.